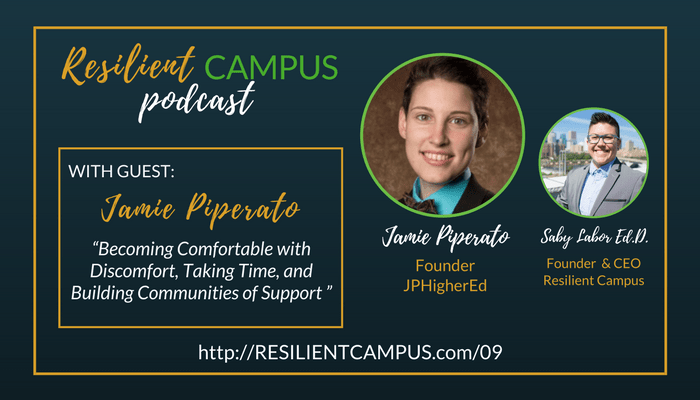 Jamie Piperato and Dr. Saby Labor have an open conversation about navigating college campuses as inherently political environments. Piperato shares her personal origins, the path the led her to her work as a higher education professionals, and where she is at today as an independent consultant and mentor. From there, the two discuss burnout and the ways which universities silo and tokenize the work that revolves around inclusion and social justice, and how communities and colleagues can work collectively, build power and amplify each other’s voices for positive reform. Jamie Piperato is a higher education consultant and speaker. JP has extensive experience working in higher education as a student affairs professional in the areas of multicultural education, LGBTQ services, Title IX education, leadership, career development, and university housing. Her focus tends to revolve around helping others start their path towards multicultural competence. Currently, JP is the Founder of JPHigherEd, which is an identity-conscious professional development company that provides in-person trainings, online webinars, and online courses. 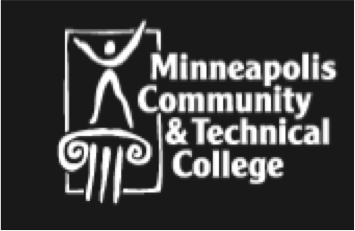 To learn more about JPHigherEd, please visit JPHigherEd.com. Click here to start your free trial of Audible and download your copy of Jamie’s recommended book for free: “White Like Me” by Tim Wise.